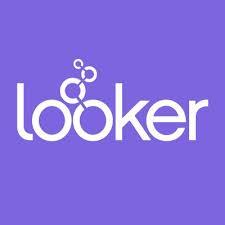 Looker is seeking an experienced & business-oriented Commercial Counsel to join our talented & dynamic Legal team. Providing support out of either our Santa Cruz, CA or New York, NY office, you will work cross-functionally with various business teams within Looker to draft, review & negotiate a large volume of commercial agreements & lead the charge with our government customers. In this role you'll also have the opportunity to collaborate with a team of smart & creative commercial attorneys to develop & implement improvements in templates, training materials, processes & operations. You must be dedicated to providing excellent customer service, have zealous attention to detail, excellent people skills & be eager to become a contributing member of a fun, supportive & high functioning in-house legal team.